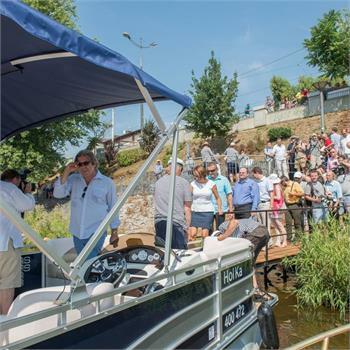 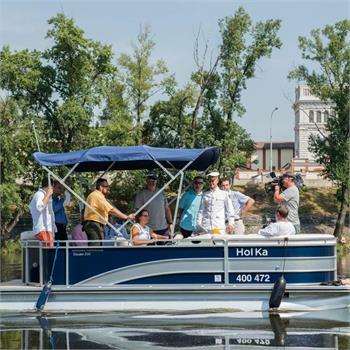 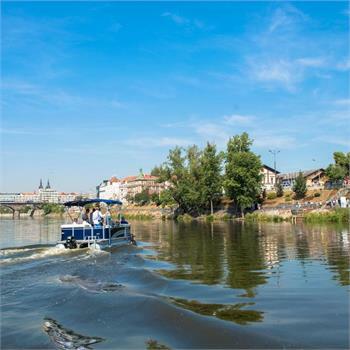 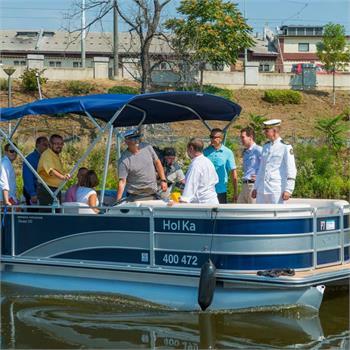 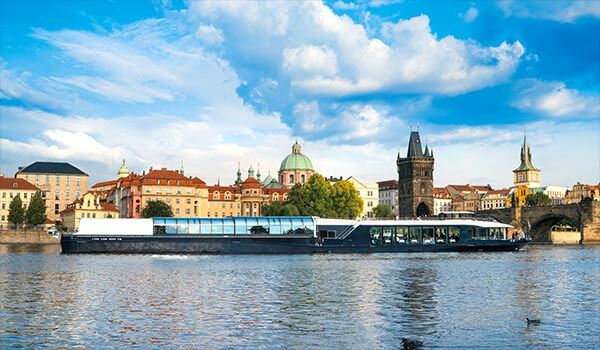 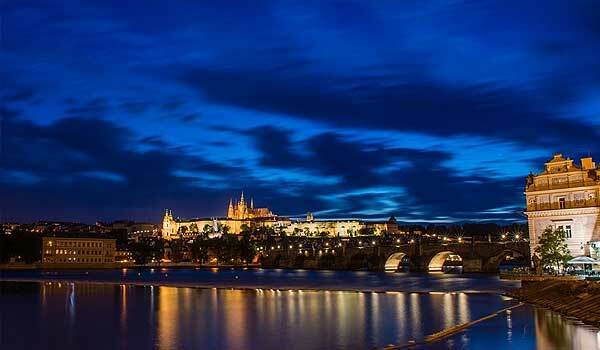 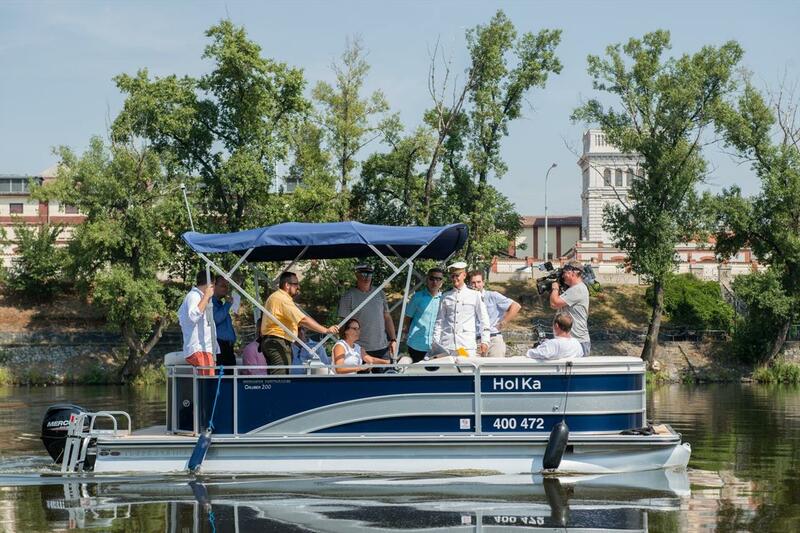 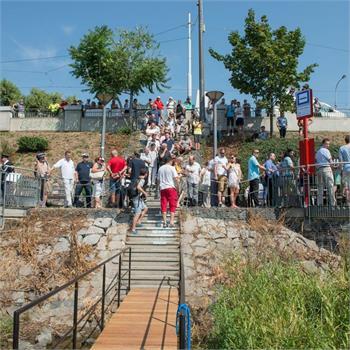 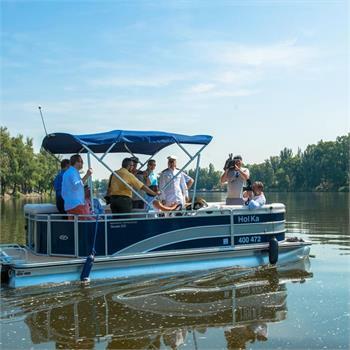 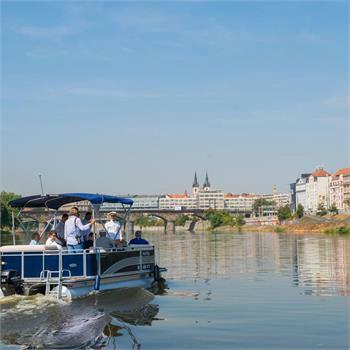 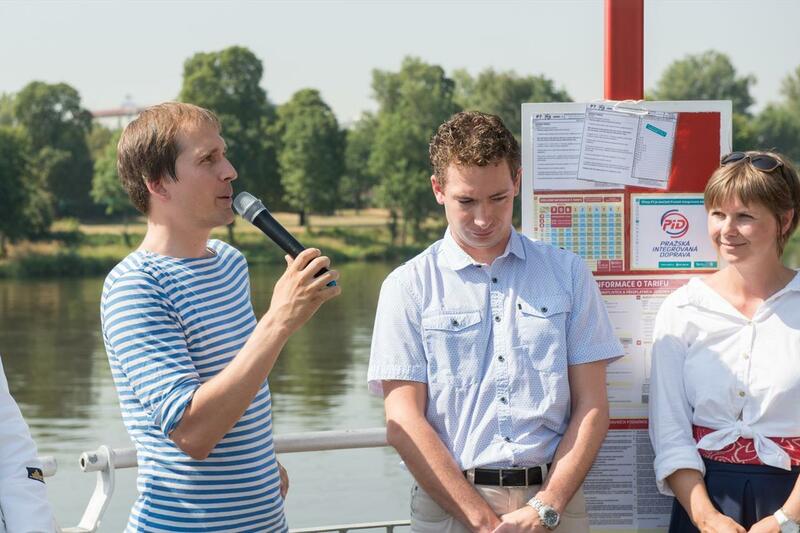 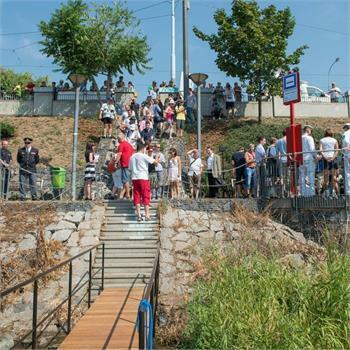 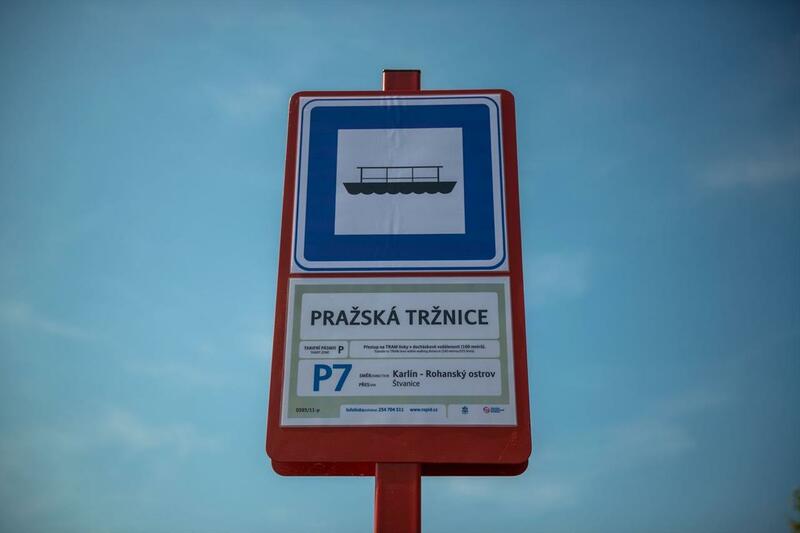 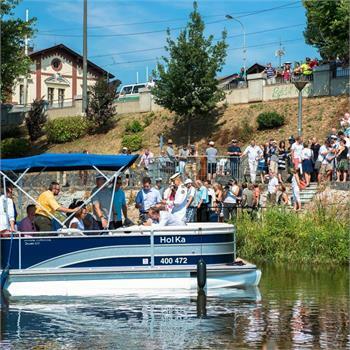 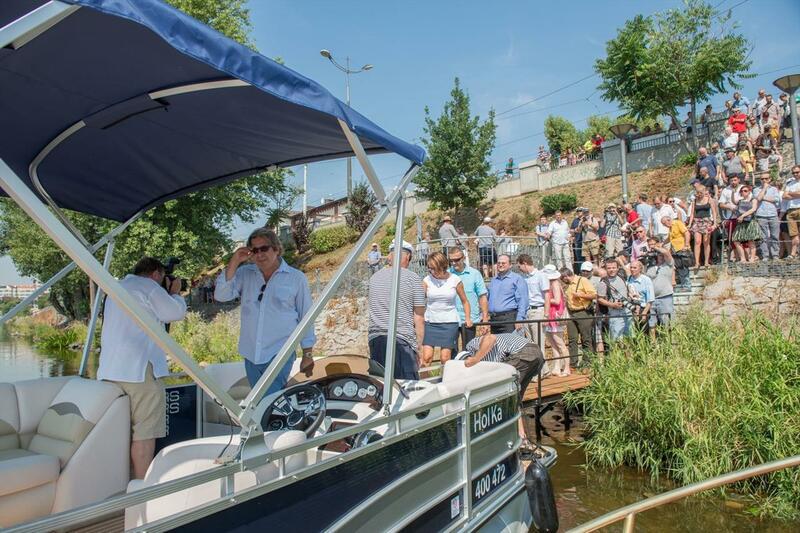 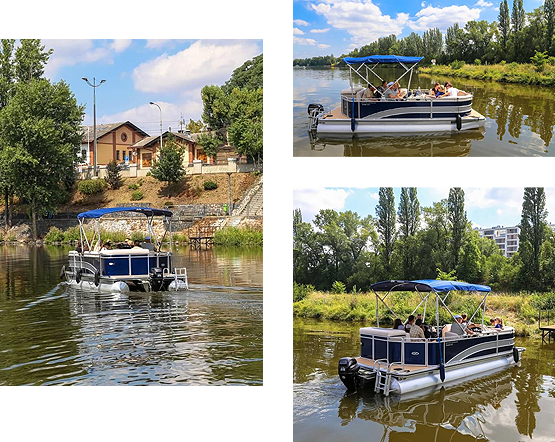 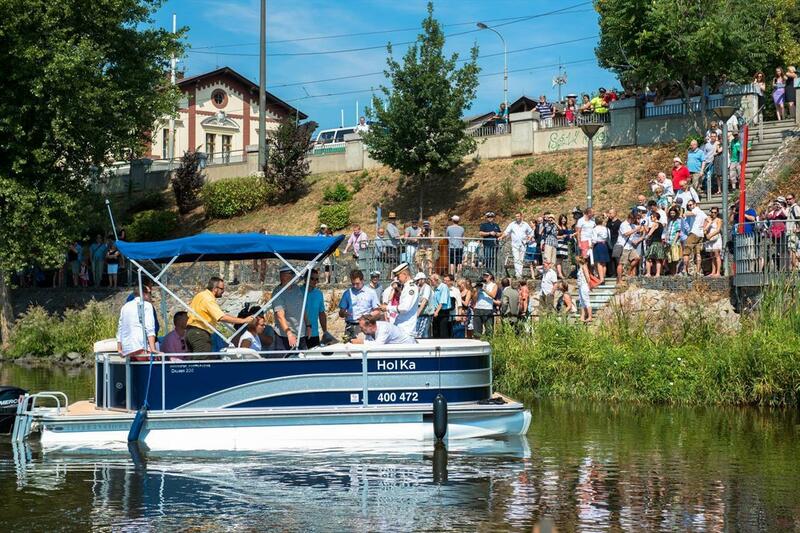 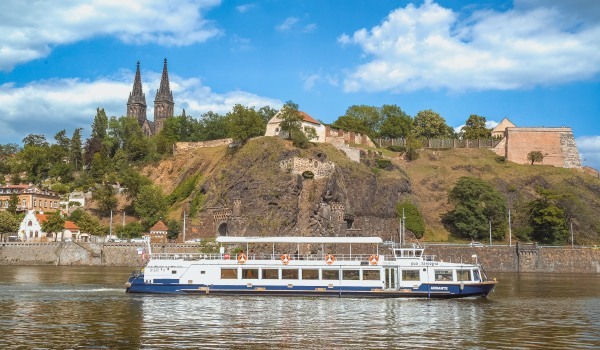 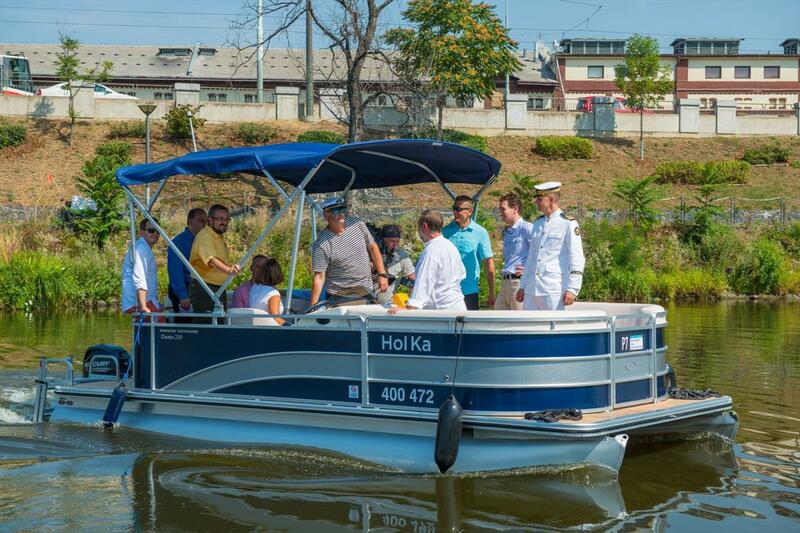 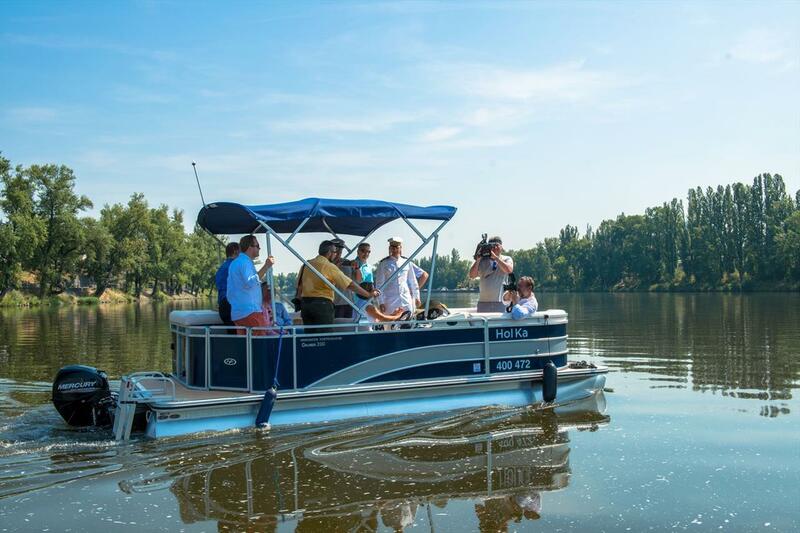 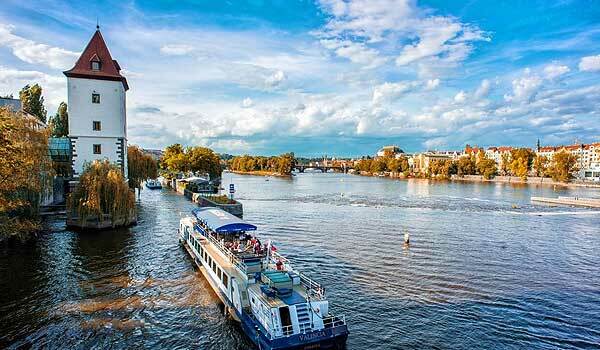 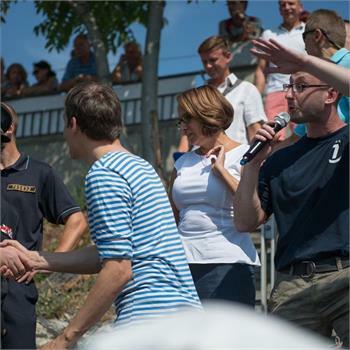 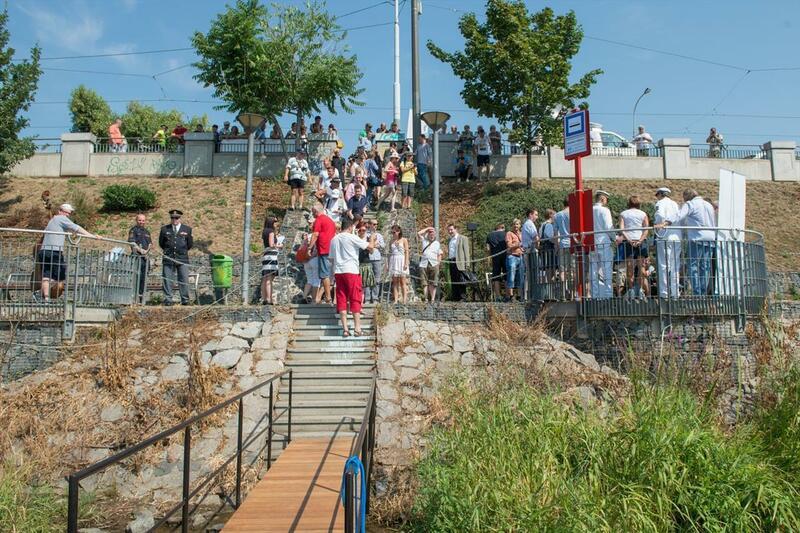 The Hol Ka is a modern wheelchair accessible transport boat which you can use for seasonal transport in Prague 7 between Holešovice, Karlín and Štvanice. 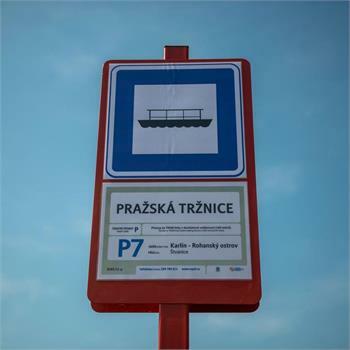 Its name is an acronym of the words Holešovice and Karlín. 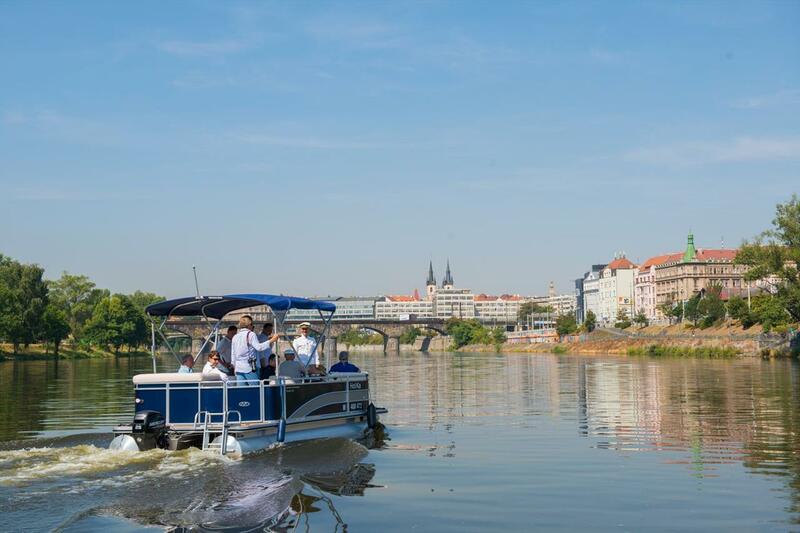 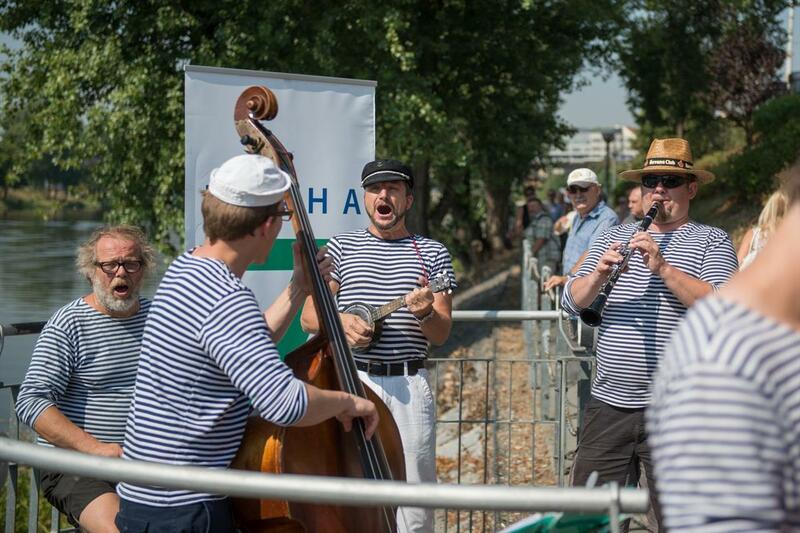 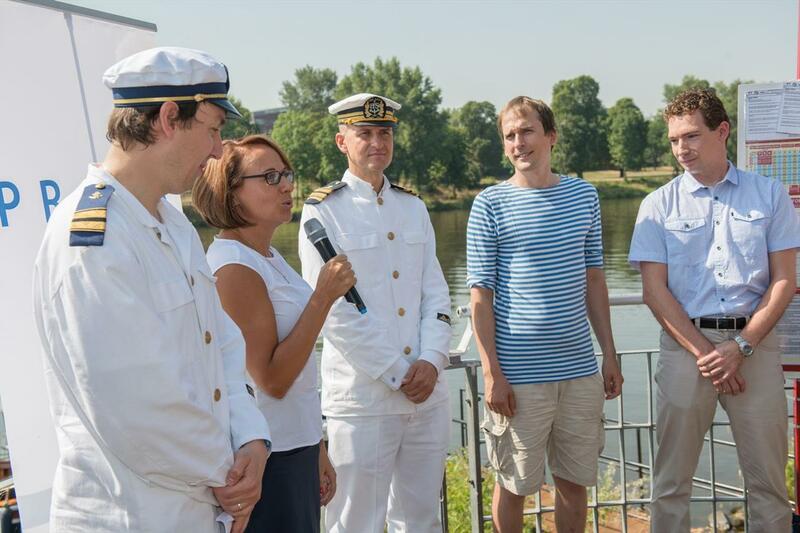 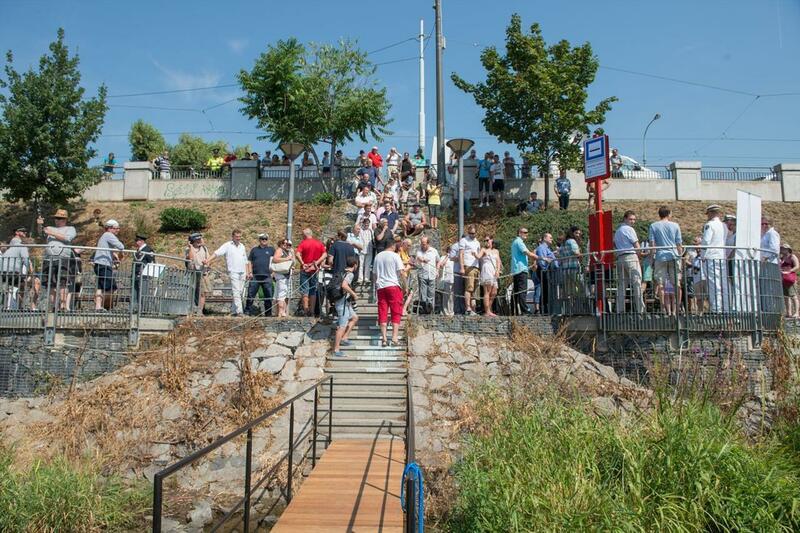 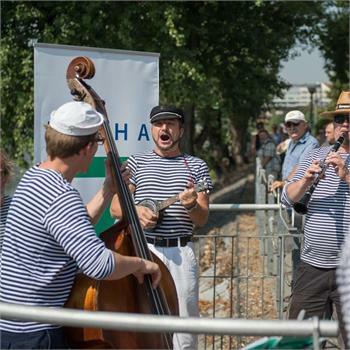 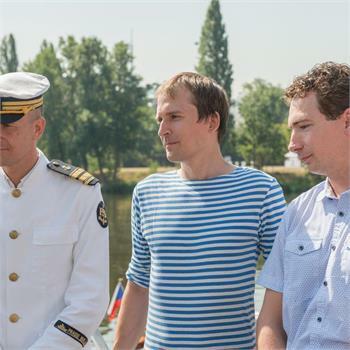 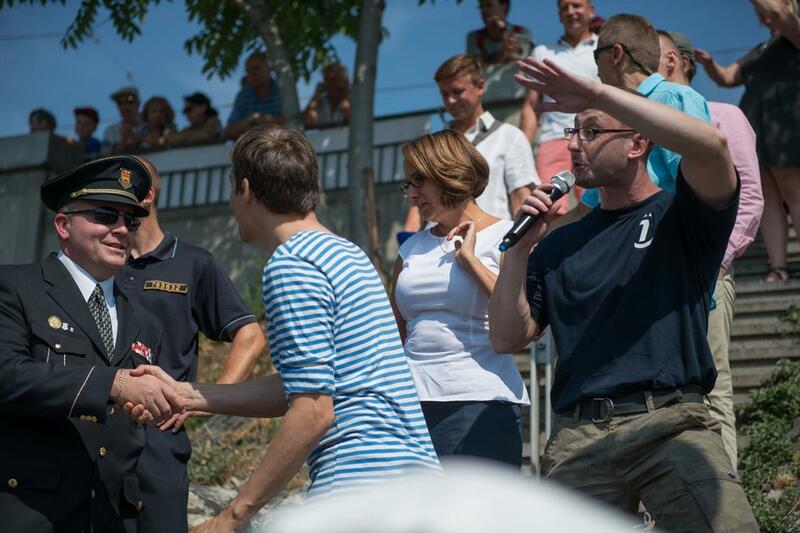 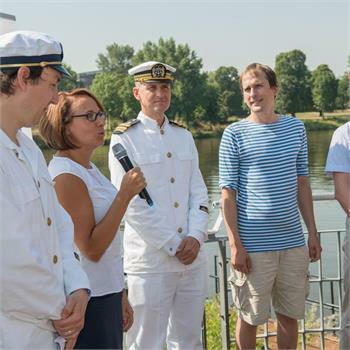 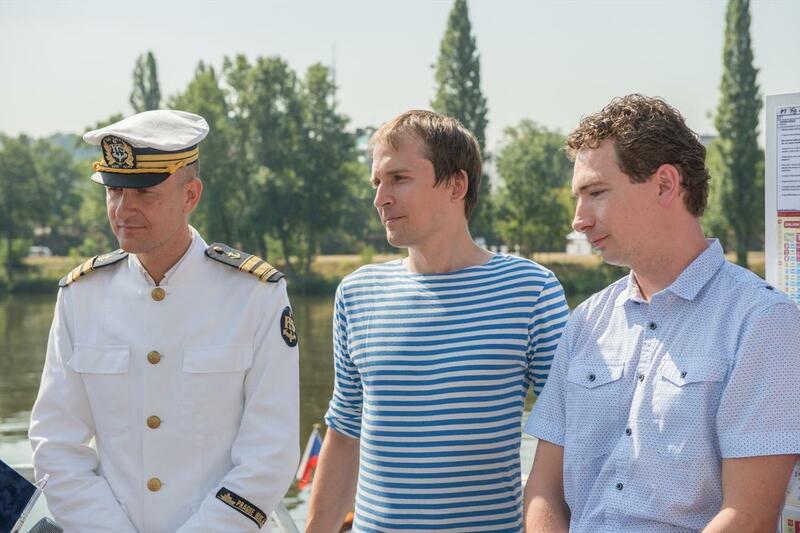 The Prague Steamboat Company has in this way after 85 years returned to operating ferries. 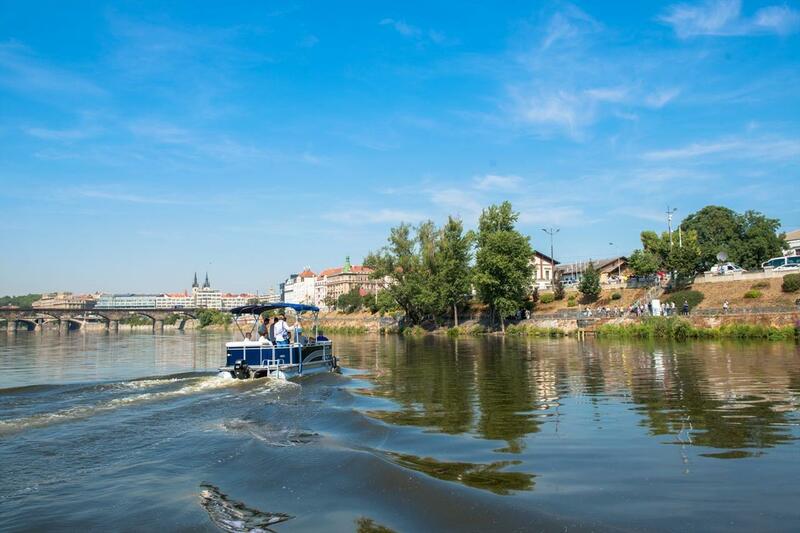 From the 1930s to the mid-1940s it operated a ferry between Císařská louka and Vyšehrad with the propeller vaporetto VLASTA.